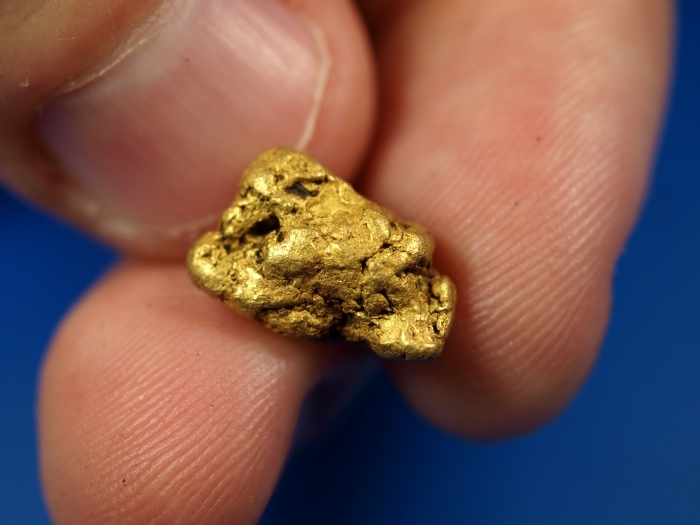 Here's is a lovely gold nugget that was recently found at a placer mine in Fairbanks, Alaska. 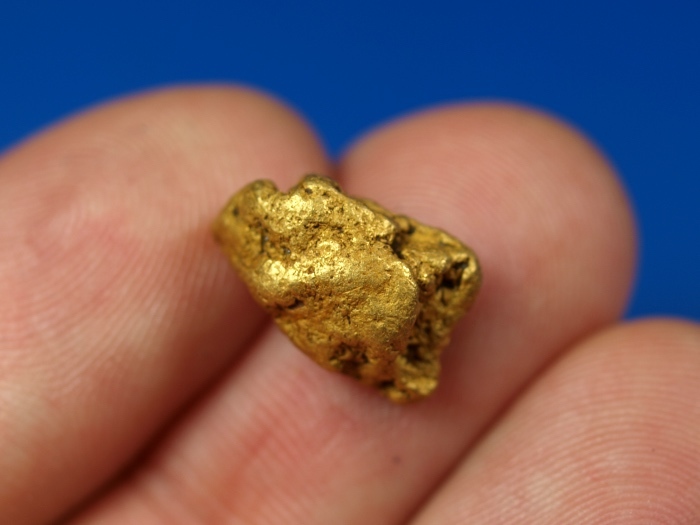 It is a nice chunky piece of raw gold and weighs 3.72 grams. A fine addition to your gold collection.